Hear ye!! 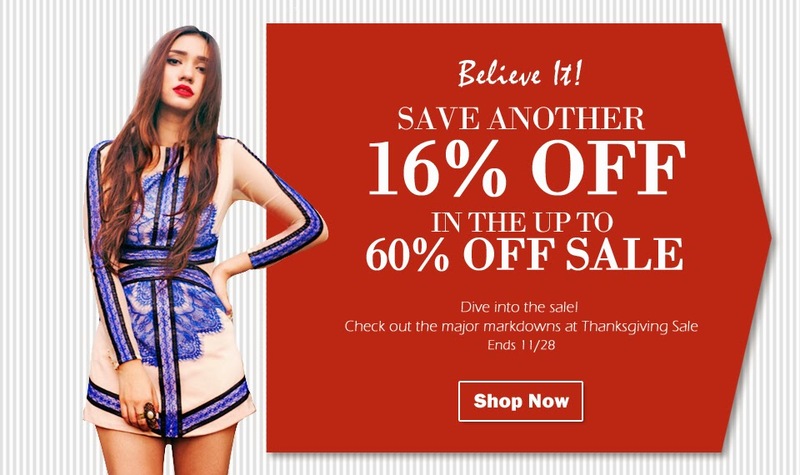 Check out CHOIES markdown this thanksgiving season! Hurry visit CHOIES now and place your order, This season markdown will end on Nov. 28! Here are some of the items included on the markdown! Tantas peças bonitas! Obrigada pela partilha. heey:) I really like your blog! You got a great sense of style : ) and I especially like the variety :) and it's so amazing you posted something about the Philippine tragedy, this means a lot! The dress that the model is wearing is so pretty! I love the first dress, it's beautiful!! !